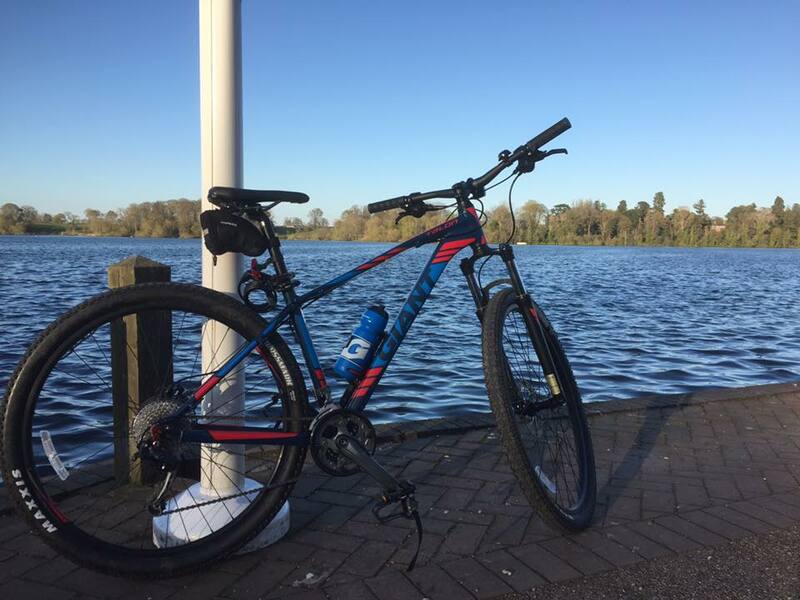 For our blog this week we have the first of our bike reviews by real cyclists. We got some great feedback from some of our community looking for bike reviews so we thought what better to do this than get reviews from bike owners themselves. If you have a bike and fancy sharing your views on it then drop us a line and we can organise getting your review out there to help our community of over 7,000 cyclists. Suspension: Front only (switchable on and off). I was looking for a sturdy bike for doing considerable amounts of off road and long distance riding in Madagascar. I already ride a Giant road bike so it made sense to look at other Giant products. The 29er is an attractive looking bike with good spec and a reasonable price tag. You can order from Giant’s website and have it delivered to a selection of bike shops. I had mine delivered to the Oswestry (Shropshire) dealer. The Giant 29er offers a good riding position though I felt I was leaning a bit too far forward for mi liking, altering the saddle positioning didn’t change things much so the bike shop changed the stem for a slightly shorter one and it made a massive difference. I set off quite happily on a 100 km ride tackling some pretty steep climbs throughout Mid Wales. Generally i only use the middle ring but on this occasion I used pretty much every one of its 27 Shimano gears! Front suspension on and off – Because i do quite a bit of on road ridding, it is quite handy to be able to “switch” the suspension on and off. It makes it nice and firm on tarmac and gives you a very comfortable off road experience. from day one the cranks made an awkward noise which on closer inspection turned out to be a faulty crank set, not something I really expected. I have had several issues with the gears, mainly jumping and falling out of gear (rear) but this seems to have been sorted out since having the new cranks. The talon 29er has an excellent set of disc breaks, thought they have tended to be a bit noisy when riding in wet conditions. Breaks are very efficient in all weather and terrain. All in all I really like this bike, I am quite happy using it either off road or for longer road trips on rough terrain. So far I’ve done near on 750 km on it in 6 weeks and I am very happy with it. Con – too many gears – no upper eyelets for a pannier rack therefore needing to modify seat post clip. 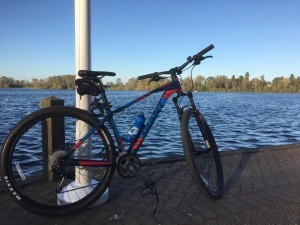 About the author – Mike is a real cyclist and the first to provide a review helping other cyclists with their buying decisions. More to follow including Mike’s own review of his road bike.